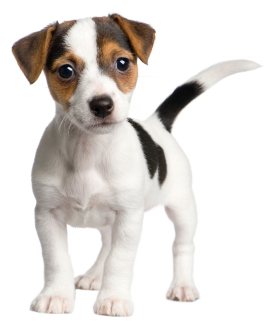 Our list of top 30 favorite puppy names is based on Veterinary Pet Insurance’s database of 450,000 insured pets. With the help of this database, VPI was able to determine the most popular pet names for dogs and cats in the U.S. It seems that in recent years, U.S. pet owners have leaned more towards choosing human names for their pets – a sign, perhaps, that they consider their pets to be ‘one of the family’.